iPhone XR Preorders Start on Friday. Who’s In? Last year, we had to wait to get our hands on the top of the line iPhone X. 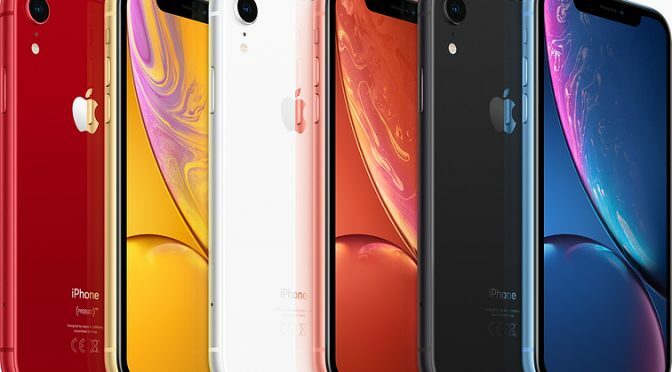 This year, buyers have had to wait an extra month to get most of the XS’s best features in a unique and less expensive design. 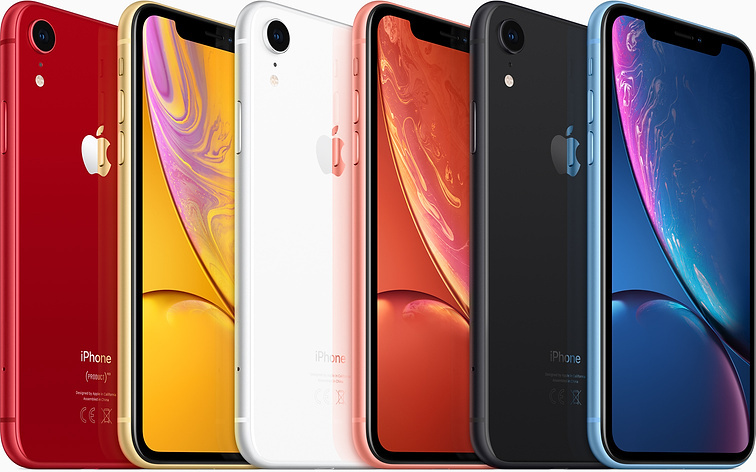 The beginning of the end of this wait starts on Friday, when pre-orders for the iPhone XR go live at 12 AM Pacific on Friday. With a sneaky little press release this morning, Apple has shaken up the iPhone X preorder process again. 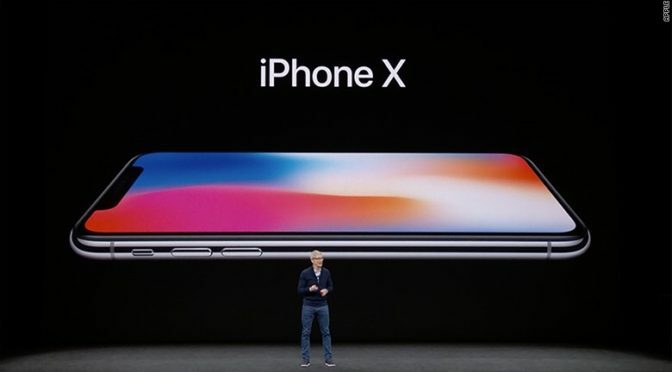 After already bending it somewhat in favor of existing iPhone Upgrade Plan customers, the company has decided to make the iPhone X available in its stores on launch day, as well. This should go smoothly. Stores open at 8 AM local time according to the press release. I especially like the line that encourages walk-in customers to arrive early. I think some people will take that to mean this afternoon.